Working out in our 5,200-square-foot Fitness Center is just one of the ways you can stay healthy on campus. Our family-like community will soon become your home away from home with services to help meet your physical and emotional needs. 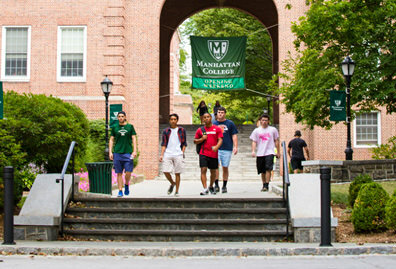 In the Lasallian tradition of educating the whole person, Manhattan College supports the development of your mind and body. 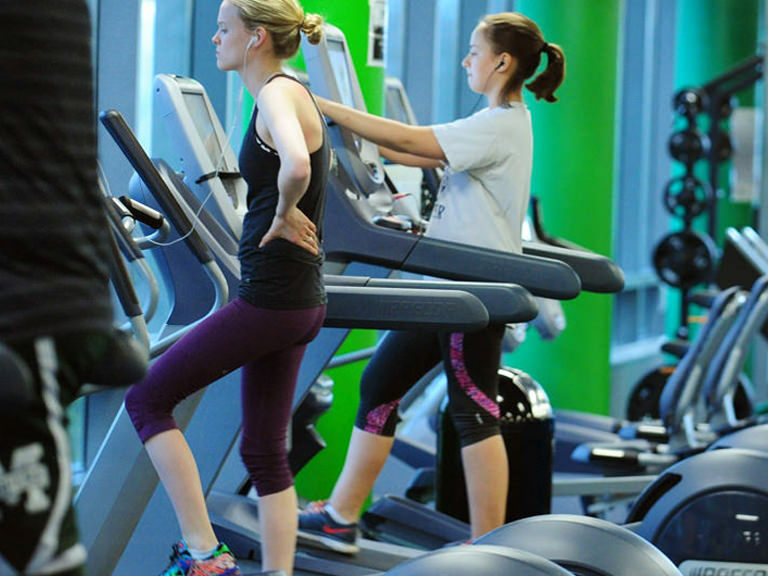 Our Fitness Center is one of the most popular destinations on campus — and with good reason. This state-of-the-art facility has touch screen cardio machines, locker rooms with free towel service, circuit and strength training stations, and virtual reality bikes. The robust schedule of group exercise classes and an affordable personal training program help you stay fit and focused. 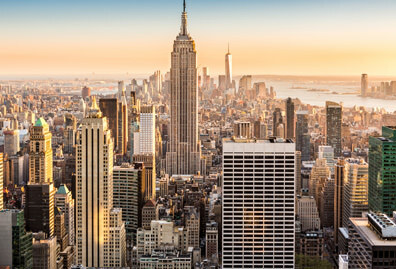 Visit the Inside Manhattan website for more details about exercise classes, personal training and available equipment. 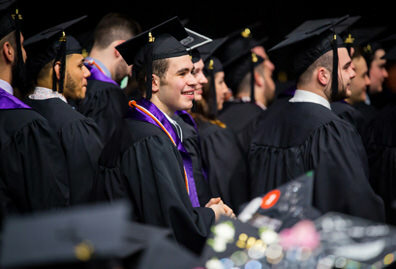 The transition to college, balancing a demanding academic workload and living away from home for the first time can be challenging. 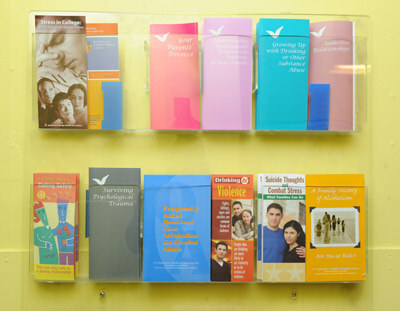 Our accredited Counseling Center is staffed by counselors who specialize in helping you cope with these issues, and address other concerns such as substance abuse and depression. 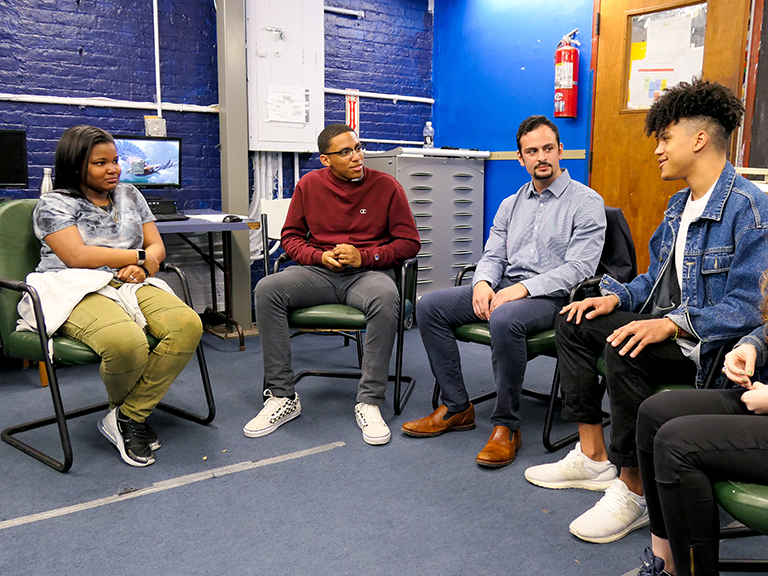 Visit the Inside Manhattan website for more details about specific services offered at the Counseling Center and information about how current Manhattan College students can make an appointment. 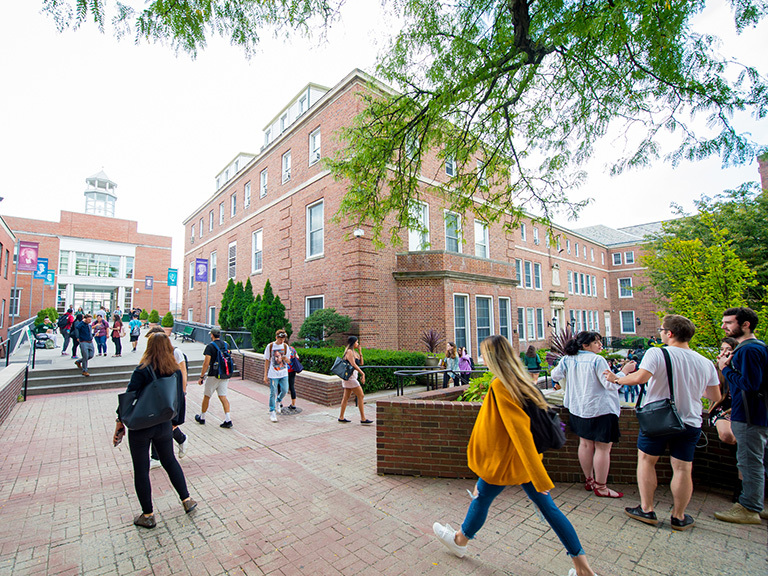 Our on-campus Health Services office is staffed by medical providers who can diagnose and treat minor illnesses and injuries, or help you with a referral off campus to a local hospital or medical practice to care for more serious illnesses and injuries. 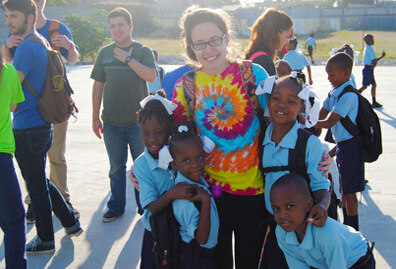 Health Services also manages the student health records required by New York state. 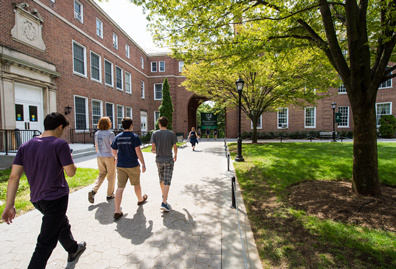 Visit the Inside Manhattan website for more details about insurance plans, required records, specific services offered and information about how current Manhattan College students can make an appointment. 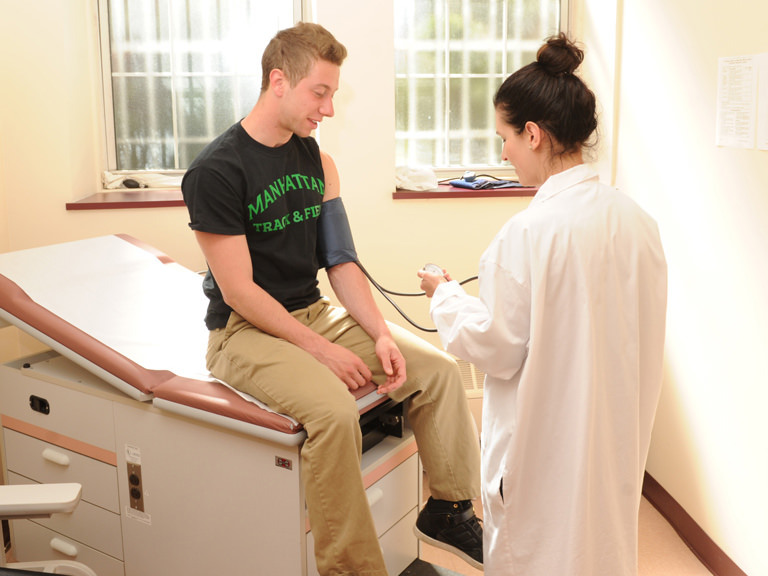 Sign up to receive information about applying to Manhattan College, and our available health and wellness services.